Cabin assignments are made on the basis of age, gender, and school grade. One of the goals of camp is to encourage new friendships; therefore, we recommend that close friends not always be placed in the same cabin. 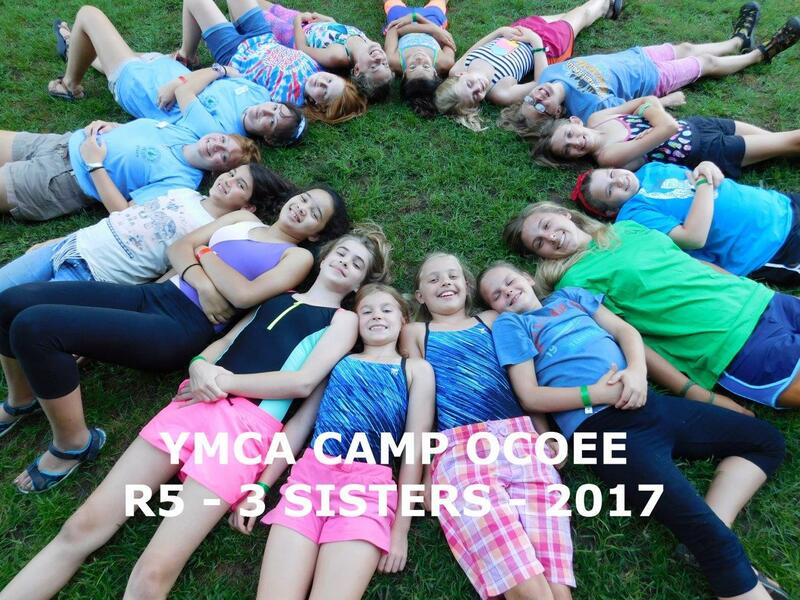 Mutual buddy requests from campers are honored for campers within one year of age, same gender, and enrolled in the same program and session; however, older campers will always be placed with the younger cabin. Therefore, both campers must have the other listed as their “Cabin Mate request” on their registration form to ensure the pairing is made. 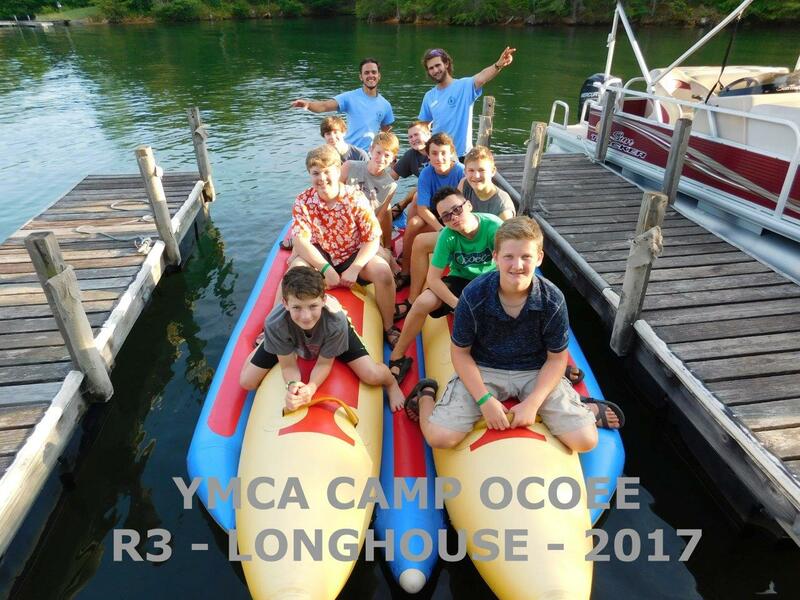 To ensure the best experience for all campers in the cabin group, we do our best to limit large groups of campers who already know each other from being placed in the same cabin. We can only honor one mutual and exclusive cabin mate request. 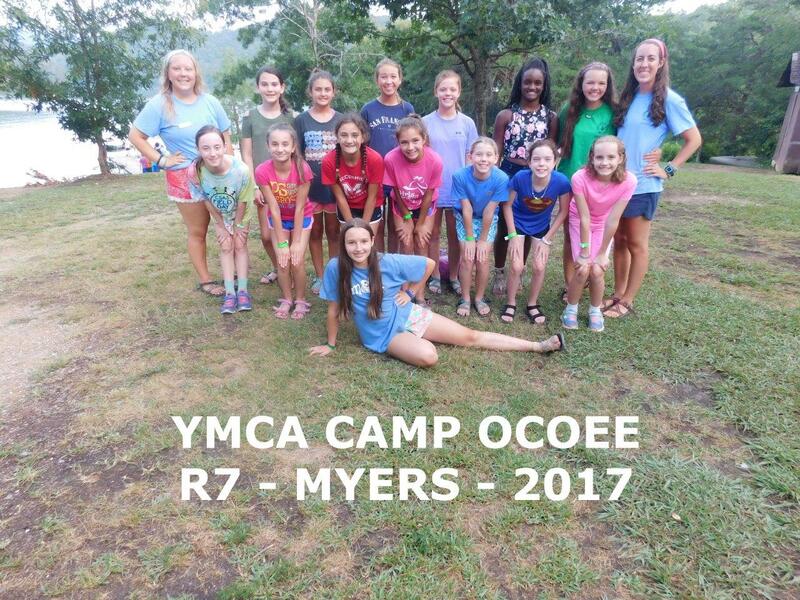 We encourage you to coordinate your cabin mate request with the other family in order to ensure a smooth placement, and make sure both campers are registered for the same week. If you have a special situation which you feel should be considered, please call at least two weeks prior to the session. Please remember that even if two individuals are not in the same cabin, there are many opportunities to spend time together in camp. 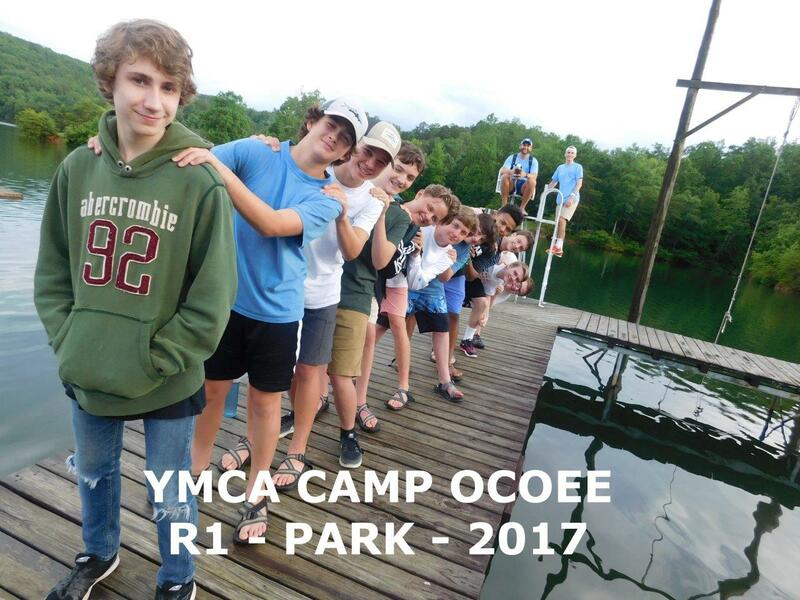 Campers are not able to request specific counselors or cabins. Cabin Assignments are made, by hand, two weeks prior to each session and are a careful, hours long process that takes into account a number of different variables. Call our office at 423-338-5588 to check or adjust a Cabin Mate request. 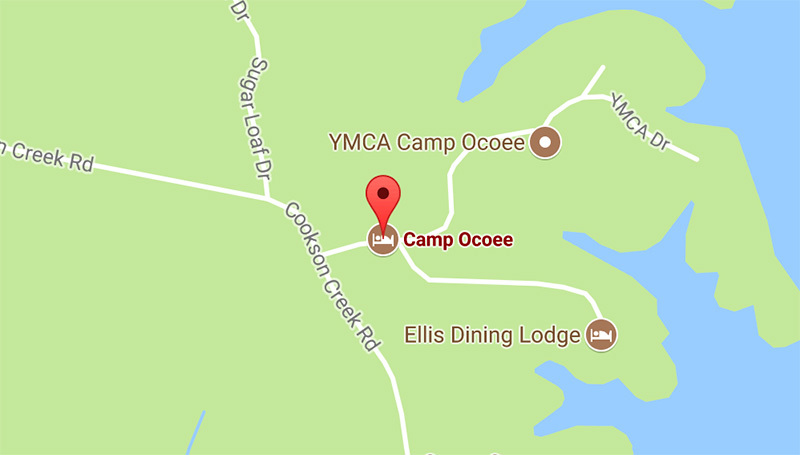 For information about camp sessions, availability, payment inquiries or specific cabin or accomodation requests, please email us at info@campocoee.com.